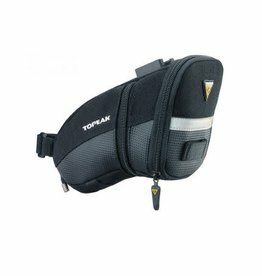 An aero saddle bag which mounts with a traditional strap design. When all you want is water. 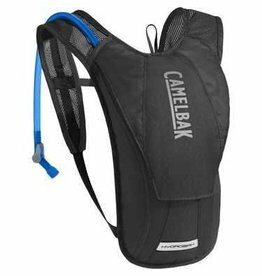 Camelbak's most minimalist bike pack holds a 1.5L Crux reservoir in a narrow profile that maximises your range of motion. 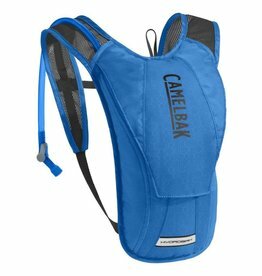 Super lightweight with one small front pocket and reflective strip for early morning and evening safety.